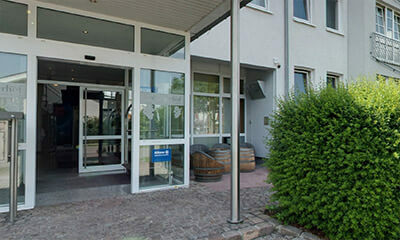 Arrive and feel good – be a guest at limburgerhof hotel & residenz. 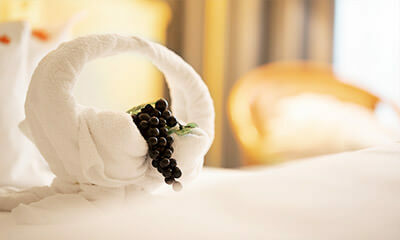 You will alsways be lovingly cared for – enjoy your stay far away from the hustle and bustle of everyday life. 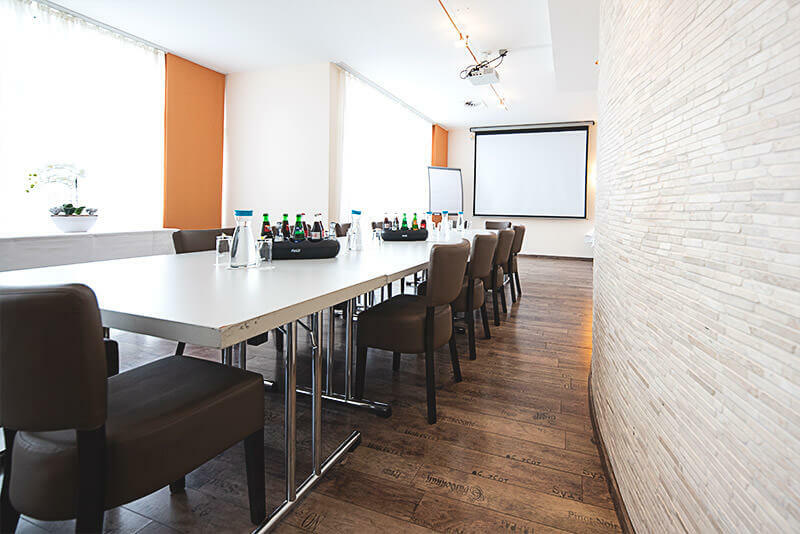 With its bright architecture and many glass façades, “limburgerhof Hotel & Residenz” will immediately strike you as a friendly and modern conference and business hotel. 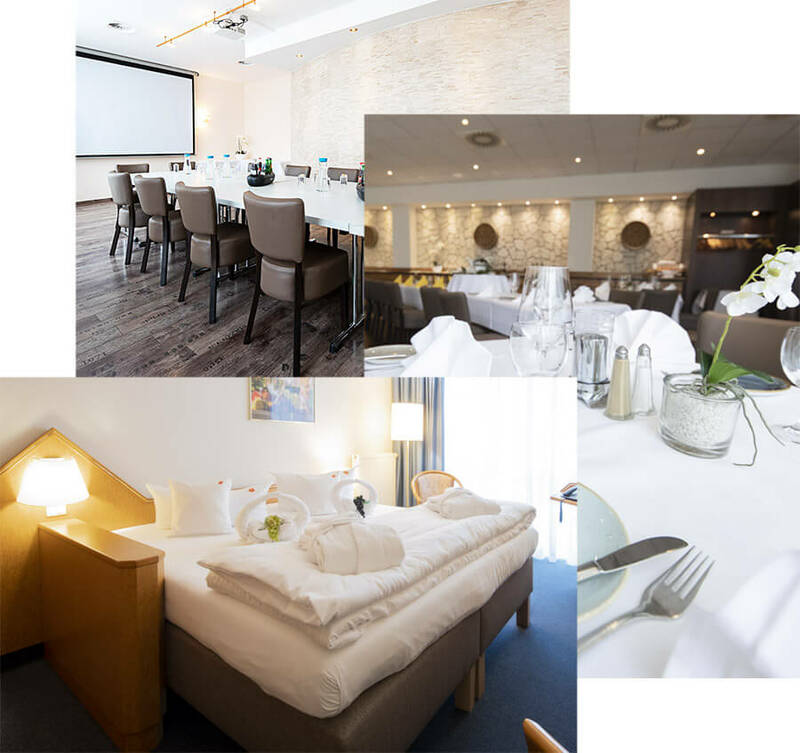 Attractive conference packages at “Limburgerhof Hotel & Residenz”. 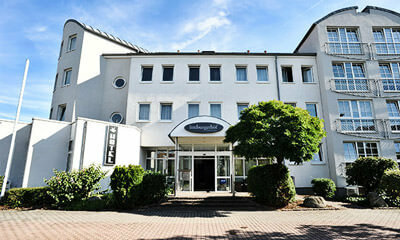 Your hotel and conference partner between Mannheim, Ludwigshafen and Speyer. 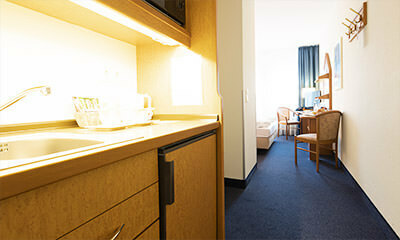 Hold your conferences in a unique atmosphere in air-conditioned, daylight-flooded rooms. 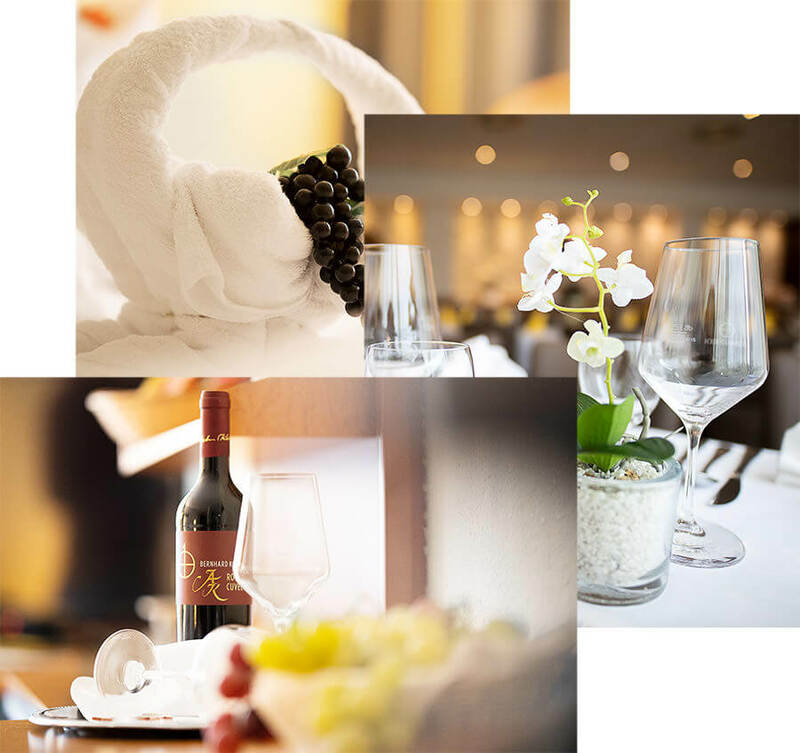 Use our printable vouchers and give your friends and family a treat.